Thank you Cubecrate bring me surprise for month September and I awaited from their gift since August. 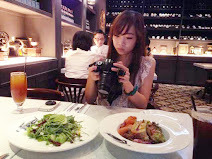 Honestly not every girl will getting surprise all the time, maybe only when your birthday is coming, or special celebration like Valentine's Day, you may getting a little bit surprise from there. 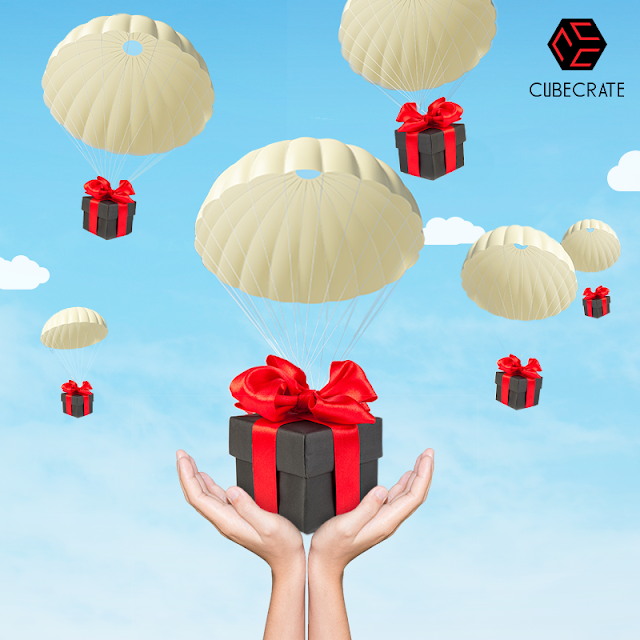 Cubecrate, aim to bring you surprises every month by giving you the gift to make your day a brighter one. 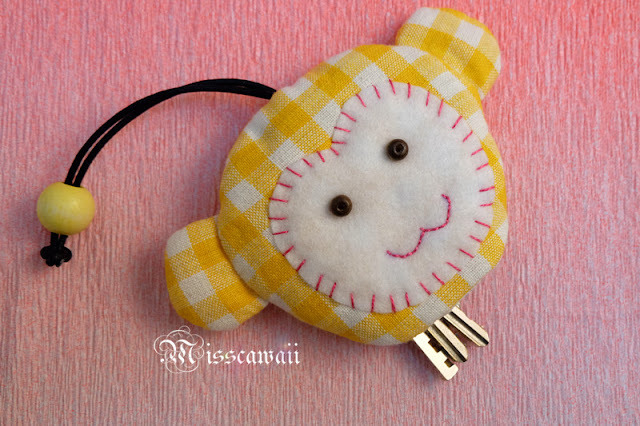 The gift may include some of your favorite little things and could make you smile for whole day! Cubecrate will make your dreams come true! 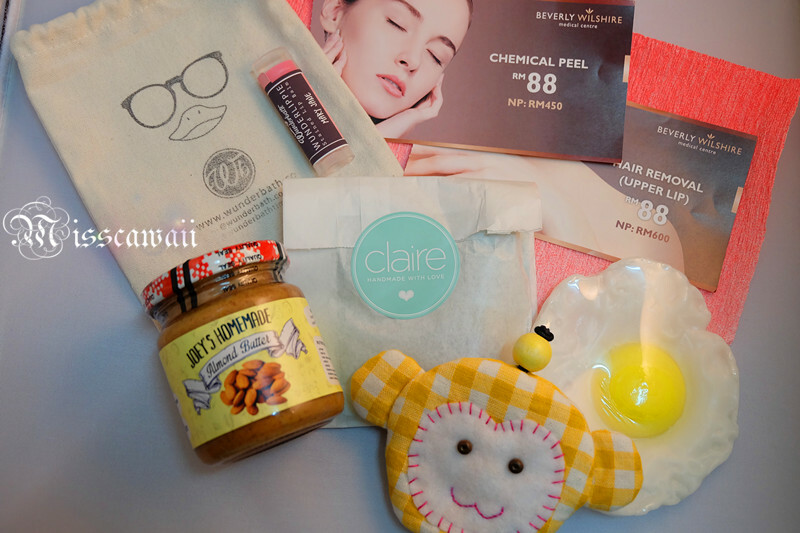 Cubecrate aim to make your day and give the element of surprise in the form of a mysterious box of goodies where fun and trendy girls can subscribe monthly to. They are specially do for who are love surprise like you! How much for the subscription fee? 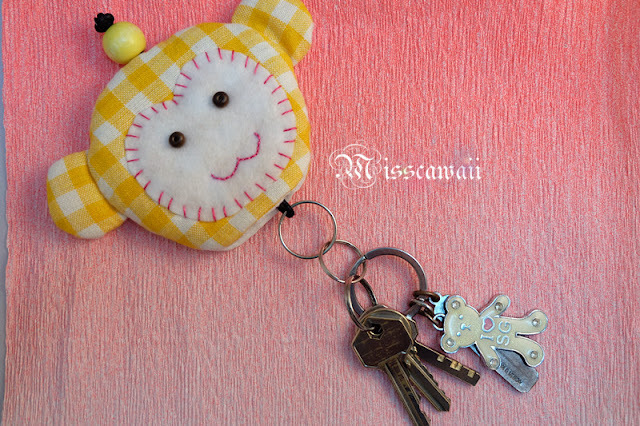 You can subscribe for yourself, for your friends, your family even for your loved one! No need wait for birthday or Christmas to come round. Cubecrate is carefully source for the trinkets that tickle your fancy - all handpicked with love at every month. From various little knick-knacks and decor items, to handy everyday things, midnight snacks and cute accessories, find a joy in every little box at the comfort of your home. Subscription begins on the first week of every month. 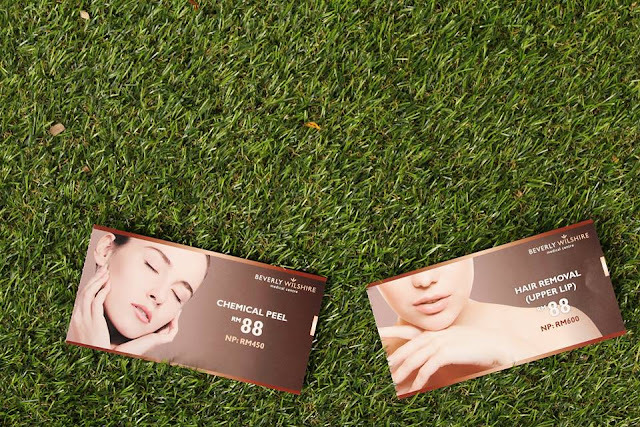 If that's not your cup of tea, they are offer you 100% money back guarantee as well. **Above picture taken from Cubecrate Official Facebook Page. 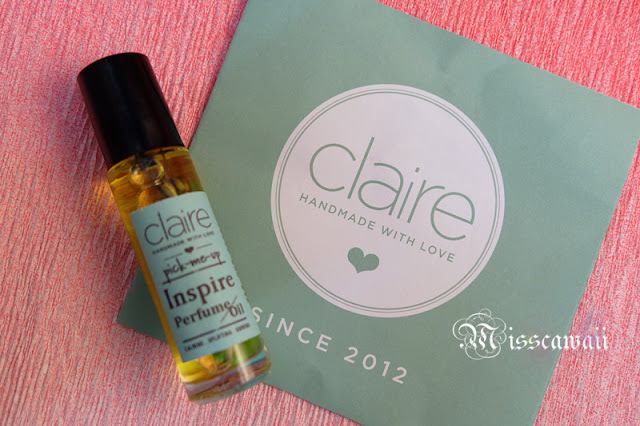 Claire Perfume which using only natural ingredients for all their products, even safe for baby use. Keycover from Charmaine is specially designed to keep the keys away from scratches on our phone. 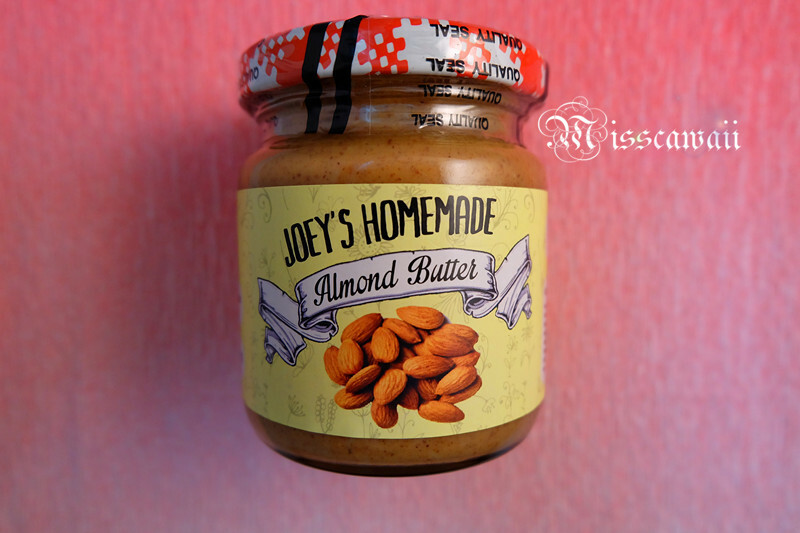 Joey's Homemade Peanut Butter has the most amazing taste of home made nuts with no preservatives! 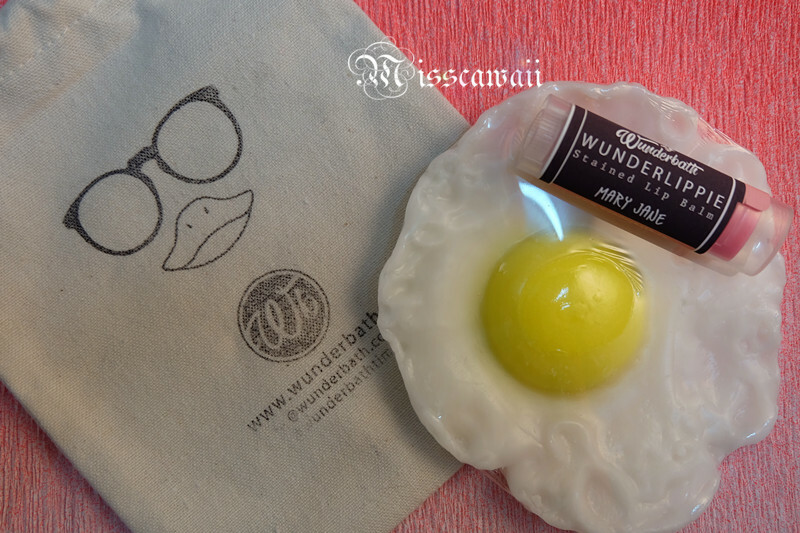 Wunderbath soap and lip balm and they are the First Ultra Realistic Soap in Malaysia and the product is all natural. Feel like wanna get surprise gift box too? 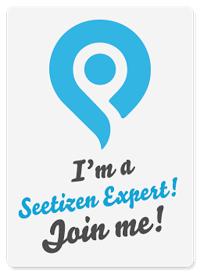 Subscribe at HERE! Pretty interesting, especially if you like surprises. hey i read a lot about this, i'm absolutely going to try this right now. looks affordable too.